Edinburgh based Claire Campbell's songwriting abilities have been described by the Scotsman as 'Serene, elegant and beautifully crafted'. She has three studio albums and three EP's under her belt all released to critical acclaim. 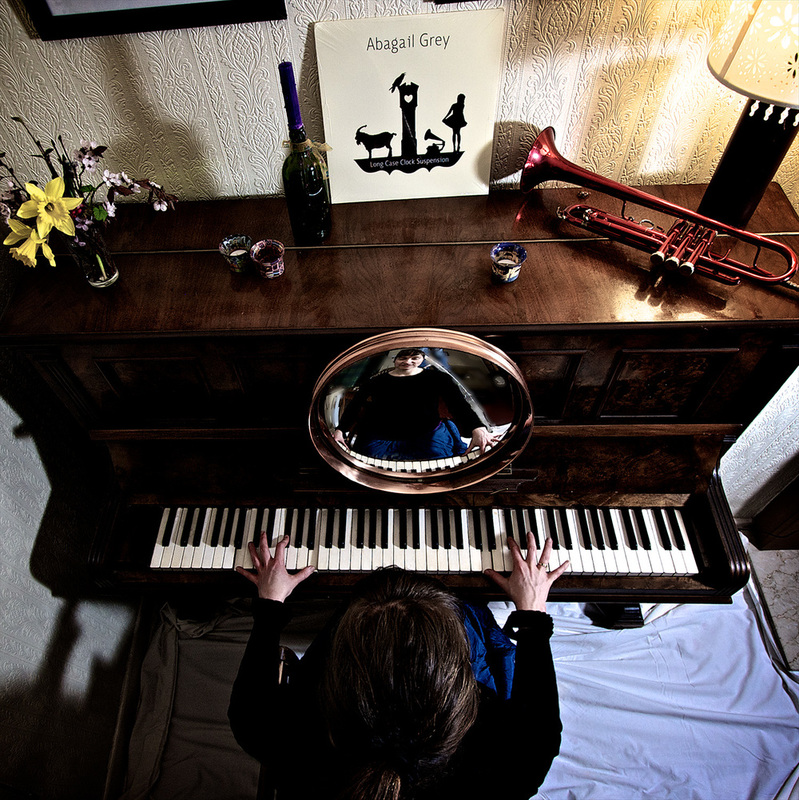 As well as songwriting and fronting the shape shifting musical group Abagail Grey, Claire is also a dedicated fiddle teacher with over ten years experience. She believes that fiddle playing is for all, her gentle appraoch and kind manner make the instrument and repertoire accessible to anyone wiliing to give it a go! Claire offers private fiddle tuition at her home in South Edinburgh. She has a gentle approach to teaching and believes that anyone can play fiddle. She understands that people have different learning styles and tailors her lessons accordingly. She teaches by ear and uses notation. Claire offers tuition for anyone over the age of three. Whether you have unfinished songs, lyrics without melody, melody without lyrics, a song without an arrangement, or need advice on how to take your songs from the bedroom to the stage then a songwriting masterclass with Claire will help you along.